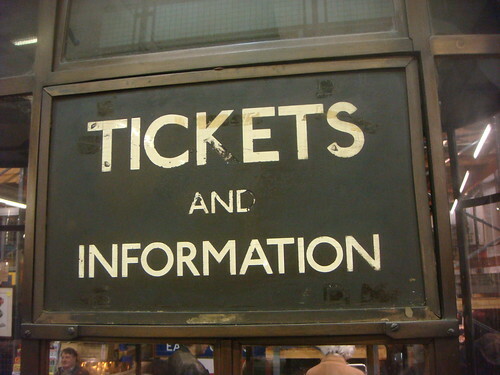 This is reminder that the first tickets for Interesting 2009 will go on sale on Wednesday 17th. Watch here, and/or follow the @interesting twitter account for news and details. And don't forget about the unpicnic. Or do forget. It's your choice obviously. Also, dConstruct tickets go on sale on June 22nd and will probably go quickly. So, well, you know.